The modern Internet can be a dangerous place, especially for those who might not have the technical wherewithal to navigate its pitfalls. Whether it’s malware delivered to your browser through a “drive-by” or online services selling your data to the highest bidder, its gotten a lot harder over the last decade or so to use the Internet as an effective means of communication and information gathering without putting yourself at risk. But those are just the passive threats that we all have to contend with. 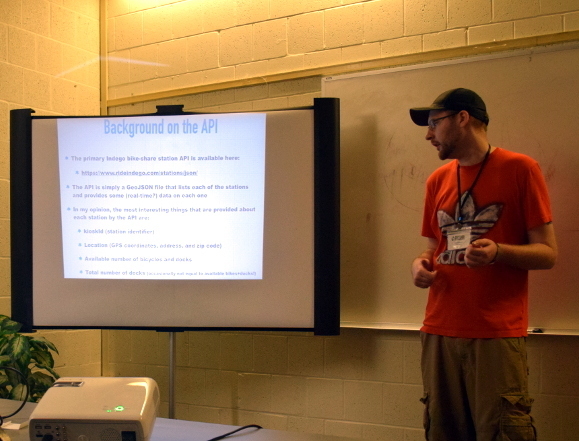 What if you’re being actively targeted? Perhaps your government has shut down access to the Internet, or the authorities are looking to prevent you from organizing peaceful protests. What if you’re personal information is worth enough to some entity that they’ll subpoena it from your service providers? It’s precisely for these sort of situations that the FreedomBox was developed. 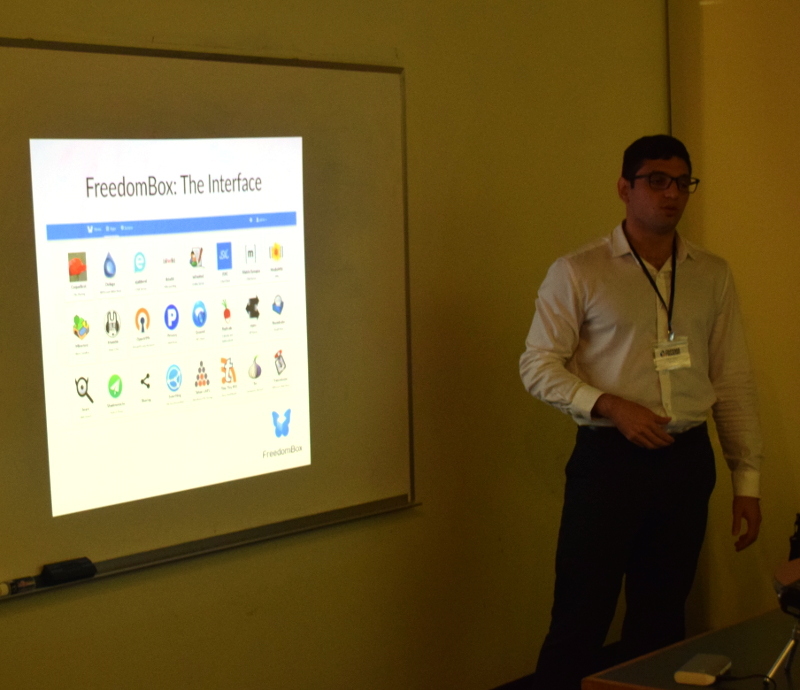 As demonstrated by Danny Haidar at FOSSCON 2018 in Philadelphia, the FreedomBox promises to help anyone deploy a secure and anonymous Internet access point in minutes with minimal user interaction. It’s a concept privacy advocates have been talking about for years, but with the relatively recent advent of low-cost ARM Linux boards, may finally be practical enough to go mainstream. While there’s still work to be done, the project is already being used to provide Internet gateways in rural India.